1. 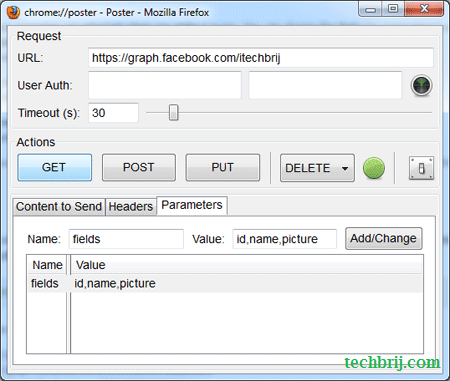 Download and install Poster Firefox addon. 2. 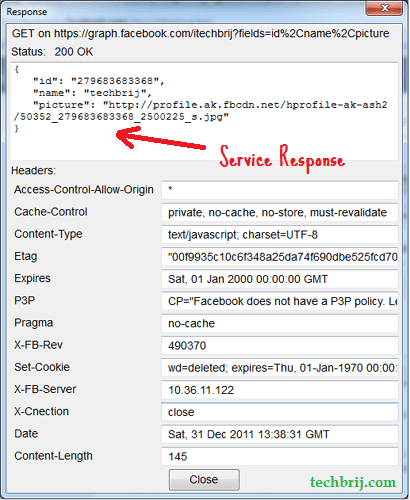 Click on ‘P’ icon in addon bar OR Ctrl+Alt +P OR tools -> Poster to open poster dialog. Poster is very handy to use and another powerful add-on for web developer. Share your opinion about Poster in below comment box.